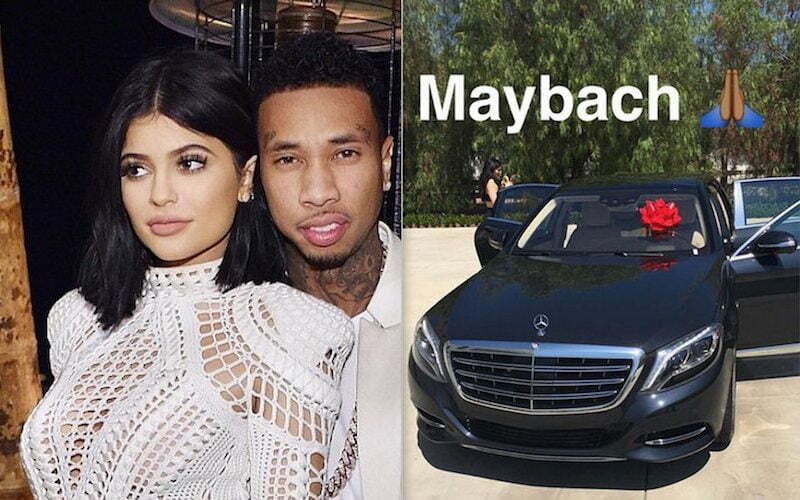 Tyga shelled out $220,000 on a Mercedes-Maybach that he gave his girlfriend Kylie Jenner for her 19th birthday. The on-again off-again couple reunited just a few weeks ago and seems to be trying their best to stay together this time around. Jenner has also hinted that she is engaged to Tyga when she posted photos of herself wearing a very expensive piece of jewelry on her finger. 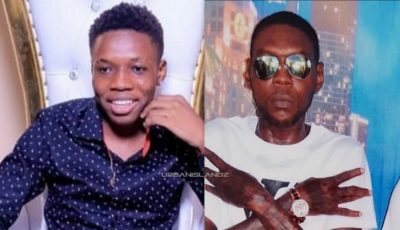 Kylie Jenner will be celebrating her 19th birthday on August 10 but seems T-Raww couldn’t wait so he hit up celebrity car consultant Richie Rich to secure the pricey whip. While the Maybach is expensive it still much cheaper than the $320,000 Ferrari 458 Italia that he gave her last year for her 18th birthday. Kylie posted a video of the car on IG with Tyga surprising her and singing happy birthday for her. Tyga and Kylie Jenner have had a rocky relationship this year following their surprised split. She then briefly dated PARTYNEXTDOOR but seems that relationship was short lived which lead to her reunion with the Compton rapper.